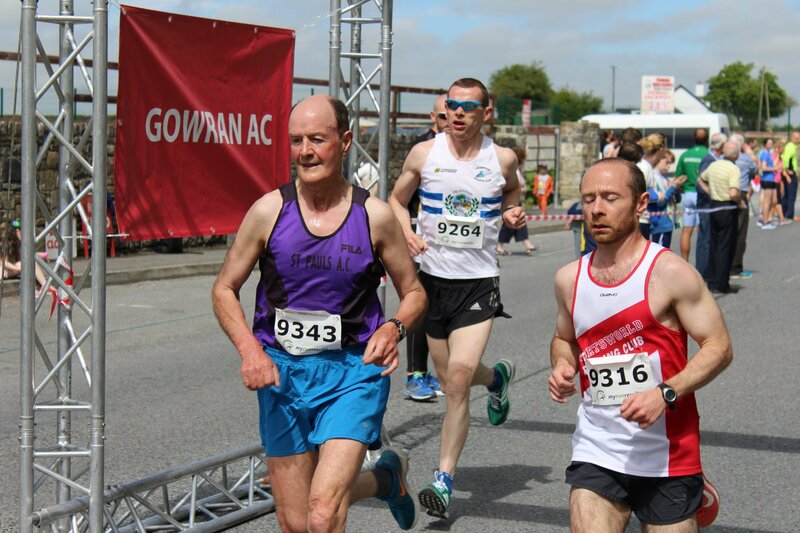 The Leinster Masters & Novice Road Championships took place last Bank Holiday Monday in Gowran, Co. Kilkenny. It was a glorious day for racing. 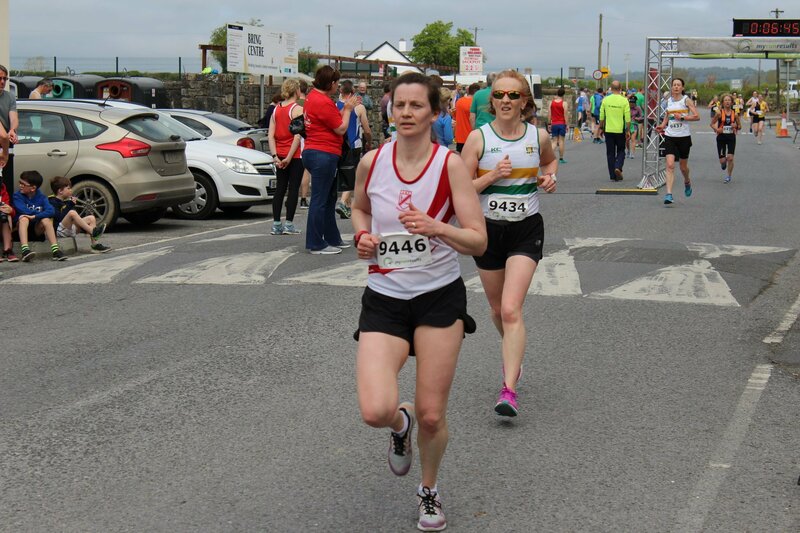 Host club Gowran AC spared no effort in putting together a very well organised event. The traditional bank holiday Monday event brought clubs from all over the province in search of individual, club and county medals. 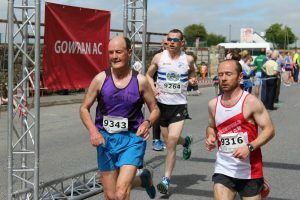 The course was made up of 1,500M laps, which provided spectators with plenty of action to enjoy in the Summer sunshine. The distance for Women was 3,000m while the Men ran 6,000m. In the men’s race Alan O’Connor (USAC) was 2nd in M40 with Myles Gibbons (SBR) just behind in 3rd and brother and club-mate Paul in 4th. Sean Murphy (USAC) was 6th. In M45 John McGrath (USAC) was 2nd and club-mate Brendan Lyng was 3rd. Other M45 placings: David Leonard (SBR) was 7th, George Delaney (USAC) was 8th and Brian O’Shaughnessy (St Killian’s) was 9th. 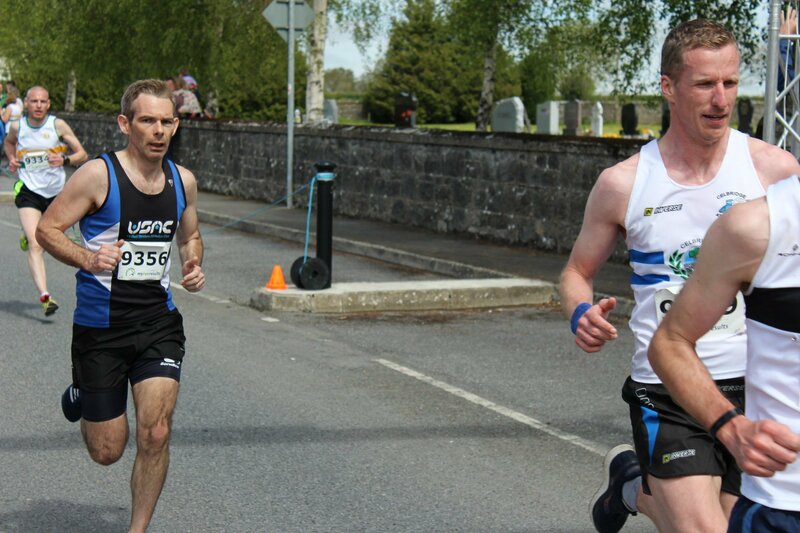 In M50 David Kehoe (Slaney Olympic) placed 4th and Pat O’Callaghan (USAC) placed 8th. Ger Moloney (St Paul’s AC) took the win in M50. Other placings: In M35 Joe Lillis (USAC) was 10th, Paul Doran (USAC) 14th, Denis Moynihan (SBR) 15th. United Striders were 2nd overall Club (35+) and SBR were 5th. 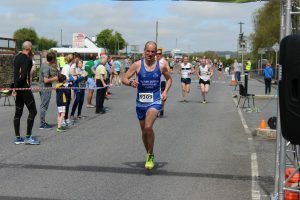 The quartet of Alan O’Connor, Myles Gibbons, John McGrath, Brendan Lyng placed 3rd of the County teams while David Kehoe, Ger Moloney, Pat O’Callaghan won a County Silver in M50. 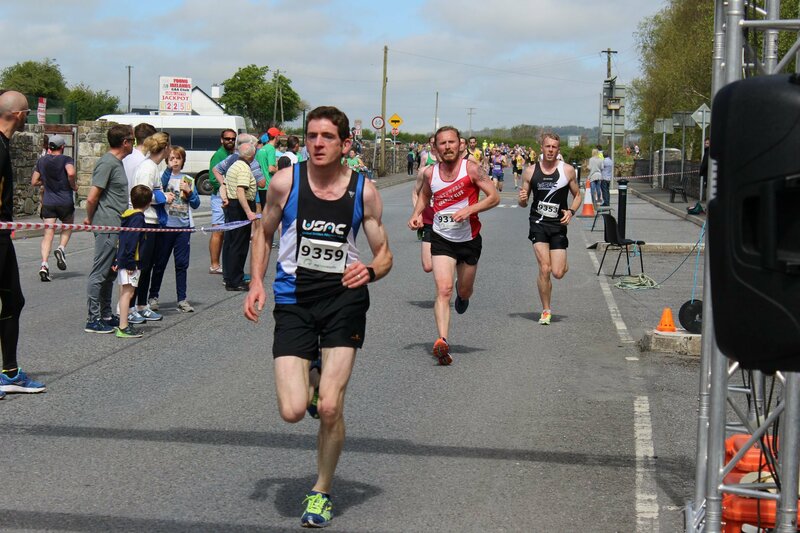 In Novice Men John Stone (DMP) was 11th with club-mates John Murphy 14th and Brendan Radford 21st. Christine Stone (DMP) was our sole performer in the Masters Women. She placed 8th place in M35. 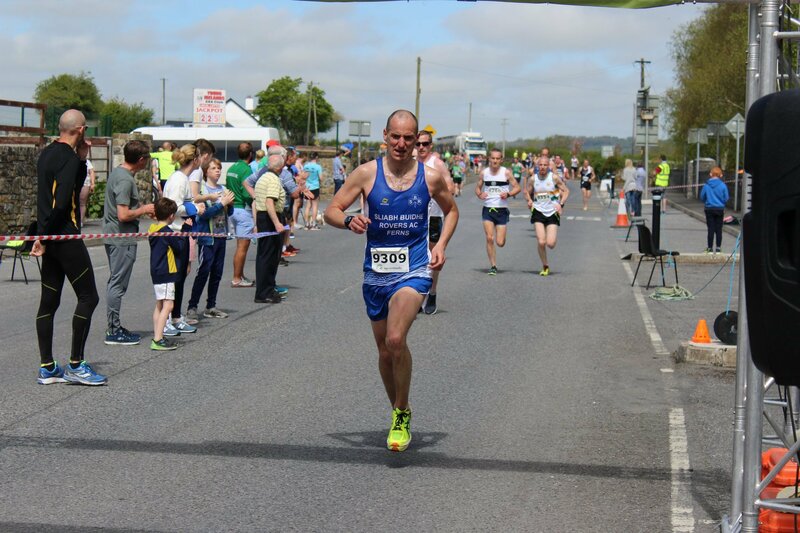 Tagged Leinster Masters & Novice Road Championships 2018. Bookmark the permalink.